The Print Shoppe is the only place between Greensburg and Pittsburgh to print blue prints. 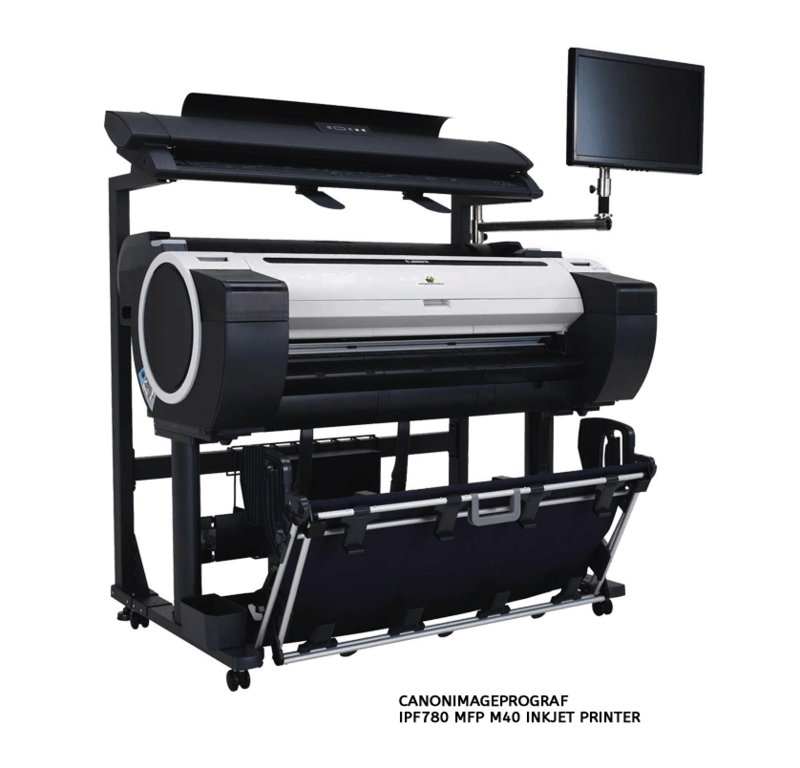 THE PRINT SHOPPE (TPS) OFFERS COMPLETE COPYING SERVICES, LARGE FORMAT OR SMALL! We offer full service color or black and white printing in nearly any size you need. TPS offers scanning and archiving for all types of documents, large or small, such as engineering documents, specifications, legal briefs, manuals, or reports.